Dr. Gandhi is a fellowship trained in Cerebrovascular, Endovascular, and Skull base Neurosurgery. He completed his undergraduate training in Neuroscience at Johns Hopkins University and medical school at St.George's University. Dr. Garg is board certified in Neurology and Vascular Neurology and fellowship trained in Endovascular Surgical Neuroradiology. He attended medical school at the University of Bombay in India followed by post-graduate training at the University of Oklahoma Health Sciences Center. 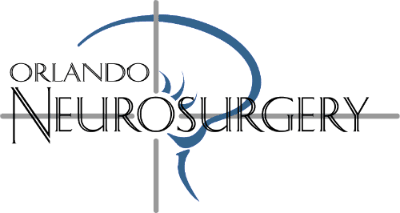 Dr. Jenkins is a skilled neurosurgeon with expertise in radiosurgery and minimally invasive brain and spine surgery at Florida Hospital Orlando and Winter Park Memorial Hospital. He specializes in brain tumors, intracranial..